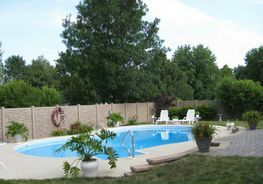 maintenance-free, PVC/Vinyl fence, matching gates, and arbors. 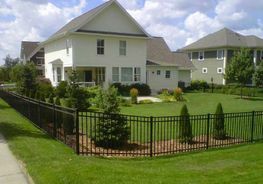 Allied Fence is proud to offer an outstanding selection of virtually maintenance-free, PVC/Vinyl fence, matching gates, and arbors. Protect your loved ones - Kids, family, friends and pets! 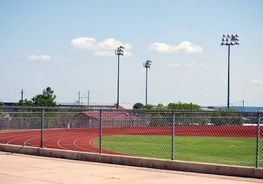 With over 45 years of experience Allied Fence will provide you with an honest, reliable quote. Offering a wide selection of styles and colors to make your home beautiful, secure and private! 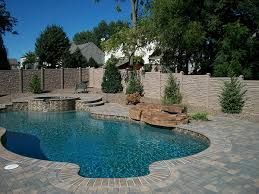 Whether you are a DIY’er; one who likes to do it themselves, or one who calls for an install Allied fence offers quality at the right price! 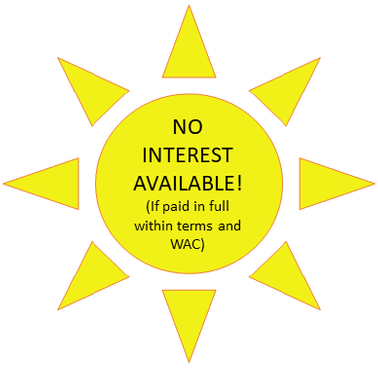 You've taken great measures to protect your Tampa-based property. Whether you've purchased homeowners insurance, installed a security system, or hired a security guard, you took these measures to safeguard the property from unexpected circumstances that you can't control. But what if you could choose an additional security measure that adds to your building's aesthetic? 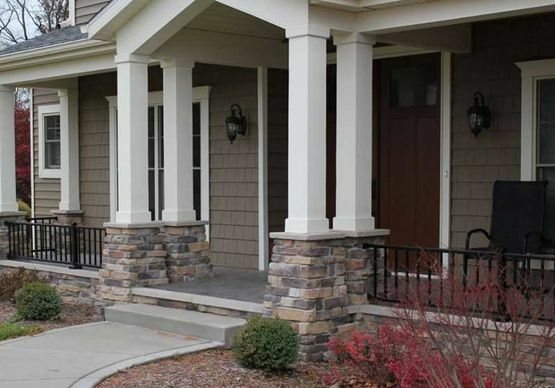 And what if you could enhance your property's look and protect it with a simple solution? 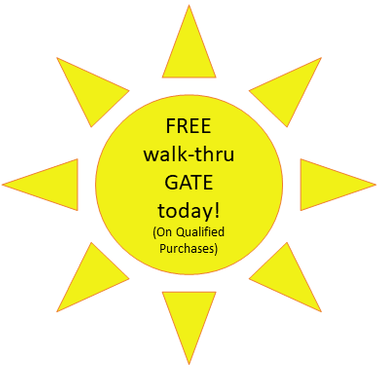 At Allied Fence of Tampa Bay, we believe that you can have the best of both options. When you install new fencing around your property, you enhance its security while improving its appearance-all in one easy step. 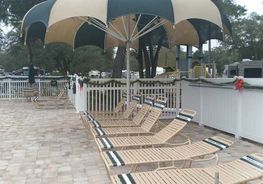 No matter what kind of fencing you hope to install around your Tampa property, we provide what you need. We can build your fence from various materials such as wood, vinyl, chain link and aluminum. 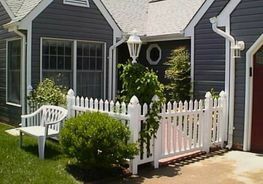 Want a fence that provides you with even more security than a traditional picket fence? Let us install access control fencing for you. 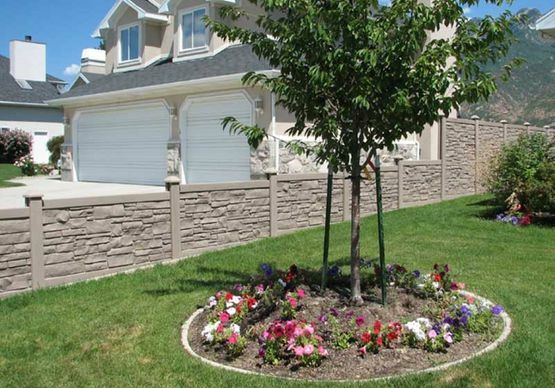 These fences come with a swing gate operator so you can control who enters your property. 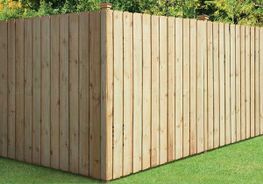 We want you to feel confident in your fencing choice. 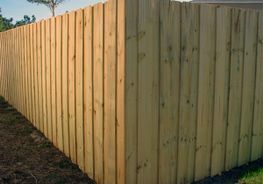 For almost 40 years, our technicians have effectively and correctly installed fencing in Tampa and the surrounding areas. 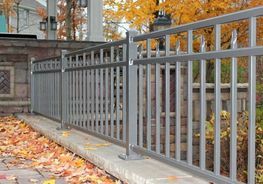 And we regularly build specialized bridge fences for the Florida Department of Transportation. 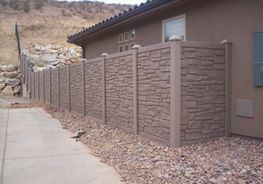 When we install your new fence, you can depend on us. We'll even tell you how to properly maintain the material once we've finished the installation.